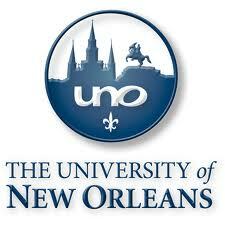 Your University of New Orleans education will not be defined by the classroom walls. Our faculty and students are connected to their fields of expertise in both scholarship and in application; you'll get your hands dirty learning here. Whether you perform at a local jazz club or apply your knowledge of naval architecture to a local ship-building operation, you'll put what you've learned into action long before you graduate. 105 Earl K Long Library.